Law Web: Whether it can be inferred that first notice was not served in case of dishonour of cheque if reminder notice is sent? 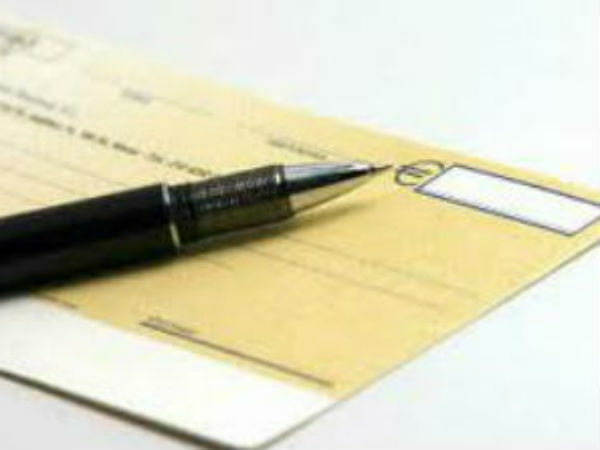 Whether it can be inferred that first notice was not served in case of dishonour of cheque if reminder notice is sent? and V. Raja Kumari v. P. Subbarama Naidu, (2004) 8 SCC 774.
judgment of the High Court. Kerala at Ernakulam in Criminal Revision Petition No. satisfied in the instant case. cheques dated 13-10-1990 for Rs. 10,000/- and Rs. India, Alappuzha Branch. Another cheque for Rs. 05-04-1991 from his bank on 08-04-1991.
confirming the judgment of the Trial Court. attracted and no offence was made out. Section 138 of the N.I. Act. receipt of the said notice. enforceable debt or other liability. intimation received from the bank about dishonour. procedure prescribed under Section 142 of the Act. Appellate Court, and endorsed by this Court. shall be paid to the appellant as compensation.